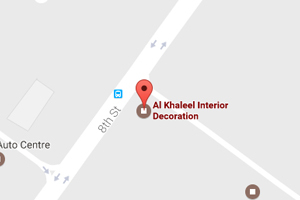 We are leading carpentry joinery and interior decoration company in Dubai, located in Al Quoz industrial area on Shaikh Zayed Street (Near Pest Control Dept.) Dubai. Our successful performance has given us the confidence and ability to promptly meet with the demand of our valued customers in executing the undermentioned activities in time and full satisfaction of the customers. 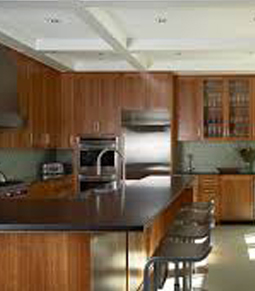 * Wooden joinery work for commercial buildings, hotels and villas. 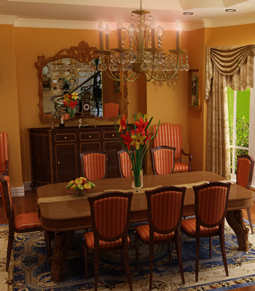 * Interior works and turns key projects. * Production of Furniture for Hotels, Furnished Apaitments, Restaurants and Shops etc. 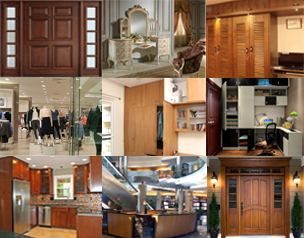 * Manufacturing of Kitchen Cabinets and Wardrobes. 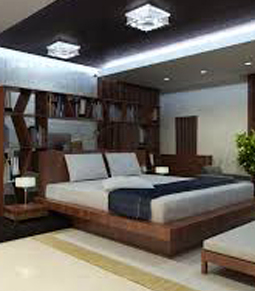 * Erection of Decorative Ceilings, Stud Partitions, Wooden Paneling, Wooden Flooring and Fittings. * Full fledged well-equipped machines department. 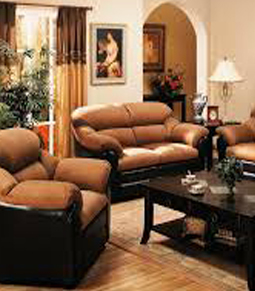 * Carpentry_ Department for joinery work and quality furniture. * Polishing/Painting Department for finishing work.